We specialize in Turfgrass, Horticulture, and Ag Research. Our focus is on pesticide and fertility small plot research, however, we can do much more. 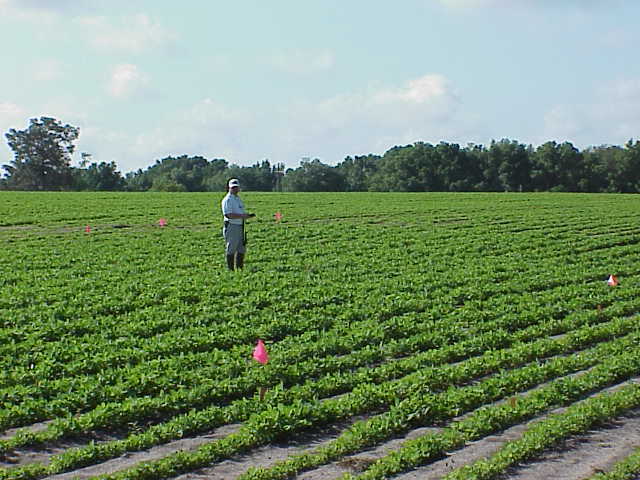 Our research farm is located in sunny central Florida. It is centrally located between Ocala and Gainesville. We can accommodate a large range of soil types from deep sands to loams. 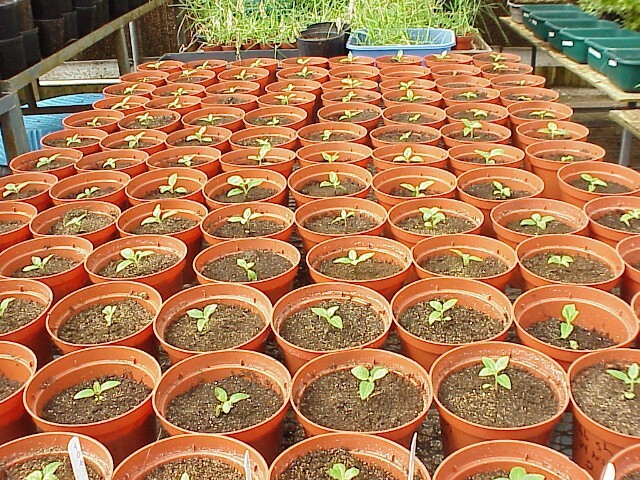 We are an irrigated facility that can accommodate just about any type of research required. 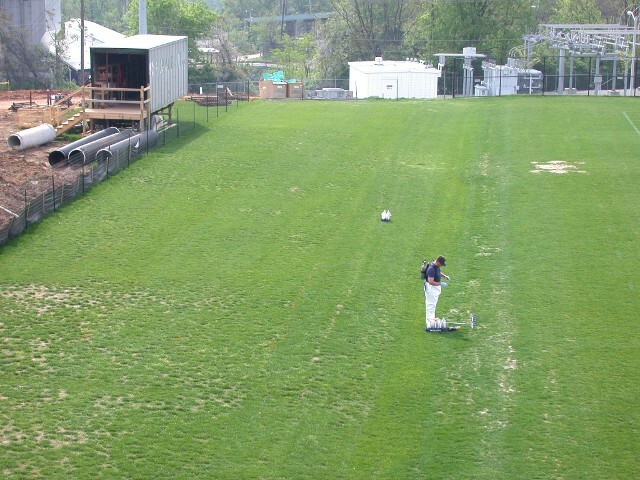 Testing products to remove overseeded ryegrass from bermudagrass. Greenhouse study on bristly starbur.